If you were waiting to see if the world was going to end this morning before sending your Christmas cards, well the good news is the Mayan’s got it wrong and we’re all still here, the not so good news is you’ve left it too late to post a card, except by Special Delivery (check Royal Mail’s Christmas posting dates here). Help is at hand. 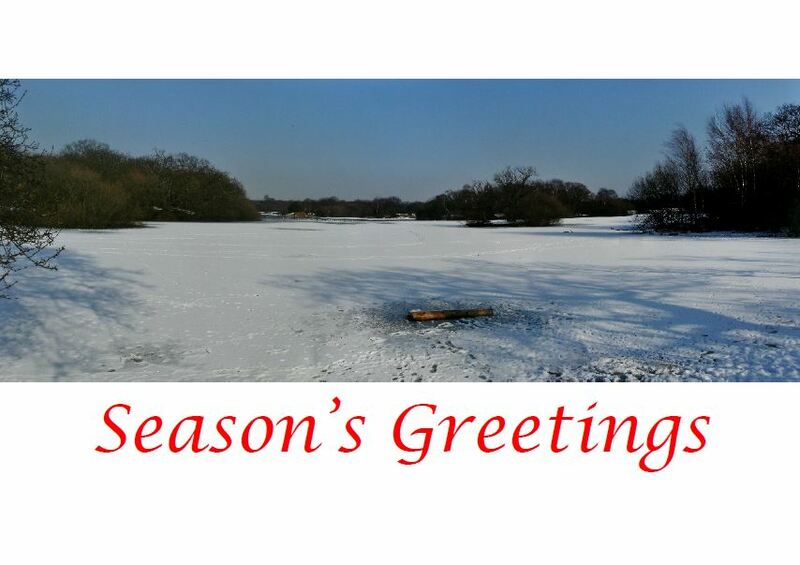 I’ve added some (free) Leytonstone Christmas cards you can download and email or print off yourself. Plus a page of Christmas and New Year music, including Carols, other songs and Auld Lang Syne (including the words). Don’t forget also there’s a page on Christmas and New year events in Leytonstone (recently updated) and Christmas shopping ideas and I’ve added a page with some links to Christmas recipes. Whether you celebrate Christmas or try to avoid it, best wishes for the season and for 2013. I hope you find this site useful and will share it with colleagues, friends and family.